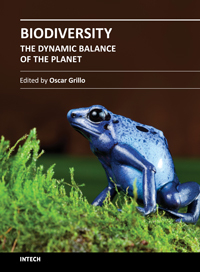 The current world biodiversity consists of an inestimable amount of living forms, that at all levels, from genes to biomes, from individuals to populations, from species to communities, are in constan . . . . . 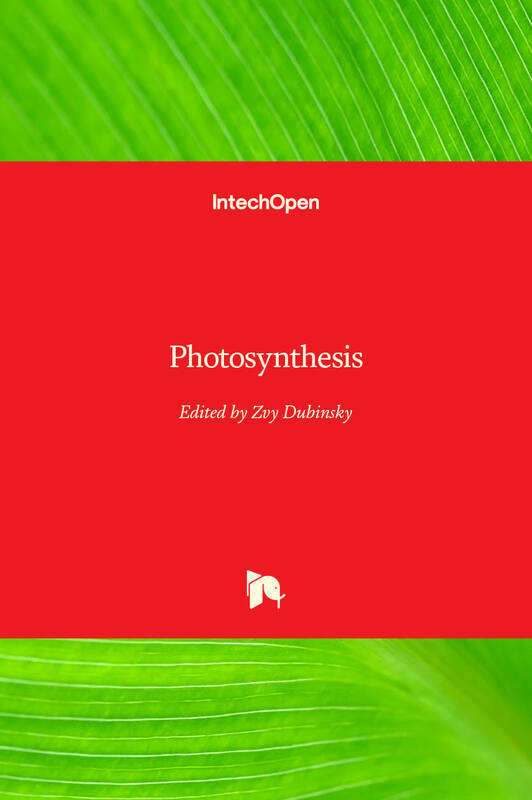 Among the myriads of volumes dedicated to various aspects of photosynthesis, the current one is singular in integrating an update of the most recent insights on this most important biological process . . . . . This book brings new research insights on the properties and behavior of gamma radiation, studies from a wide range of options of gamma radiation applications in Nuclear Physics, industrial processes, . . . . . Contents: Hypothalamus: Structural Organization; Hypothalamic Control of Pituitary Hormones; Central Control of the Autonomic Nervous System & Thermoregulation; Central Control of Feeding Behavior; L . . . . . Contents: Motor Units and Muscle Receptors; Spinal Reflexes and Descending Motor Pathways; Motor Cortex; Basal Ganglia; Cerebellum; Disorders of the Motor System; Ocular Motor System; Ocular Motor Con . . . . . Contents: Overview of the Nervous System; Somatosensory Systems; Anatomy of the Spinal Cord, Nachum Dafny; Somatosensory Pathways; Somatosensory Processes, Patrick Dougherty; Pain Principles; Pain Tra . . . . . Contents: Introduction to Neurons and Neural Networks; Resting Potentials & Action Potentials; Ionic Mechanisms of Action Potentials; Propagation of Action Potentials; Synaptic Transmission at the . . . . . This book on X-ray Crystallography is a compilation of current trends in the use of X-ray crystallography and related structural determination methods in various fields. The methods covered here inclu . . . . .
Chemical biology utilizes chemical principles to modulate systems to either investigate the underlying biology or create new function. Over recent years, chemical biology has received particular atten . . . . . These note are intended to give background material in mathemat- ical population genetics and also, in part, to form the background for some of the material given by other lecturers.Some standard ge . . . . .
Why do we age? The answer to this question is critical to our ability to prevent and treat highly age-related diseases such as cancer and heart disease that now cause the deaths of most people in the . . . . . 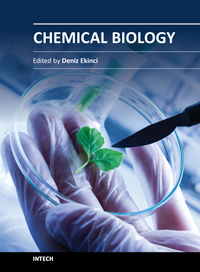 Contents: Molecular Components of Cells; Protein Dynamics; Metabolism and Its Regulation; Information Transfer. 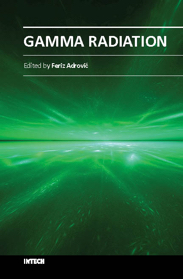 Contents: An introduction to experimental techniques in structural biology; Molecular dynamics and modelling; An introduction to protein structure; Geometry and physics of proteins; Scaling of foldin . . . . .
Biomedical research will be revolutionised by the current efforts to sequence the human genome and the genomes of model organisms. Of the newly sequenced genes, 50% code for proteins of unknown functi . . . . .